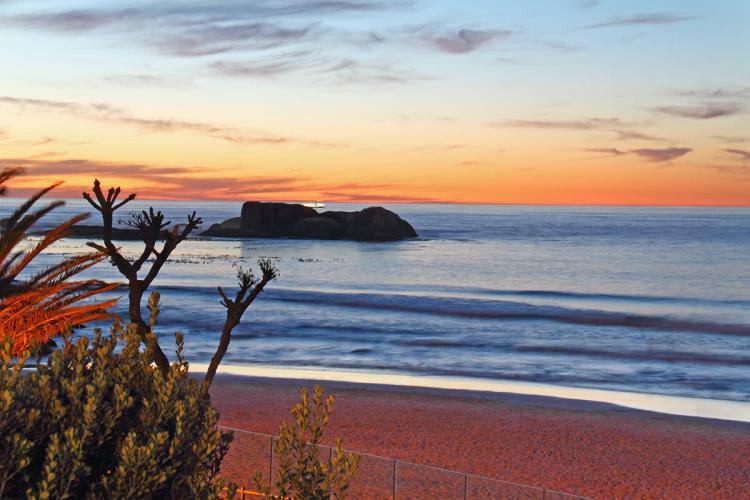 Everyone deserves a stay in one of these Camps Bay Holiday Villas – a sun-soaked sun-splashed beach holiday in one of the most desirable suburbs in South Africa, fronting Cape Town’s prettiest beaches. As well known for its opulent luxury villas as it is for its white beaches and party strip, Camps Bay has more than a few jewels in its accommodation crown that outstrip all but the very biggest homes in LA, Miami and on the Riviera, often giving the impression that this ‘hotspot’ for holidaying celebrities is utterly exclusive. However, it’s not. Cape Town’s hottest ‘party girl’ is an enclave for the city’s wealthy and the ‘It’ crowd, and for most South Africans, Camps Bay doesn’t come cheap. However it’s an understatement to say that the self-catering penthouses, beach cottages and villas in Camps Bay are highly affordable for those enjoying the benefits of South Africa’s weak currency – particularly for clientele from Europe, the UK and the US. We have selected 5 different Camps Bay Holiday Villas that will make it possible for you to enjoy a long-dreamed of beach holiday in dreamy Camps Bay, and the holiday of a lifetime in South Africa. Very modern and very contemporary Blinkwater (‘Sparkling Water’ in English) offers the ultimate in luxury apartment living in Camps Bay. 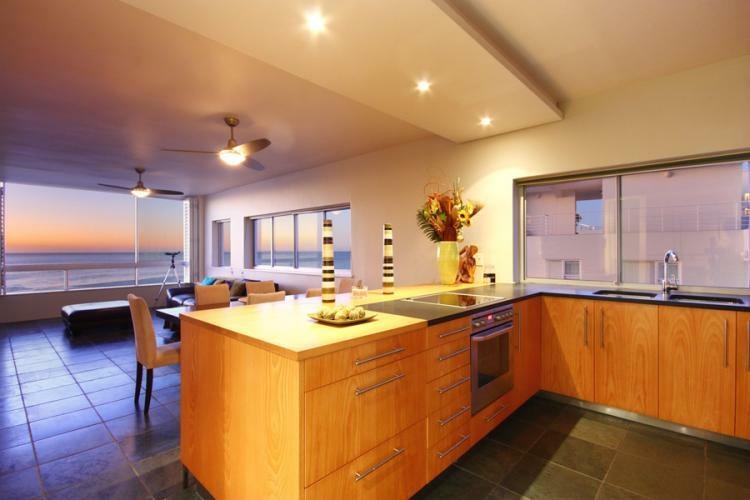 This is an ideal rental for four people within walking distance of the beach as well as the upmarket shops, restaurants and cocktail bars that add bling to this stunningly beautiful coastal suburb. 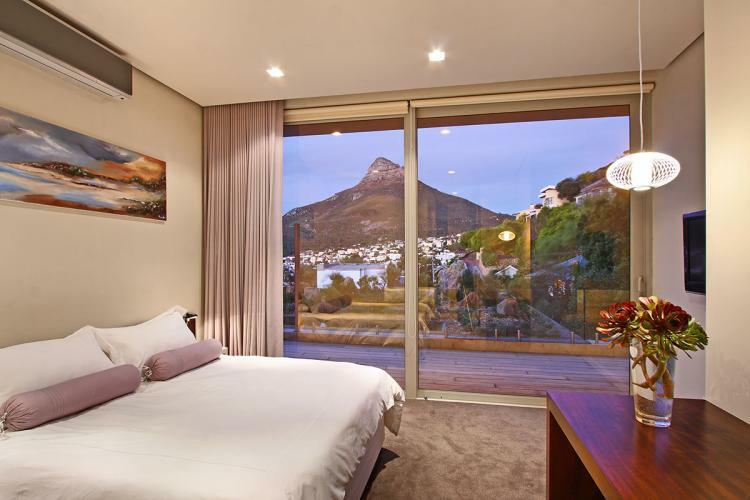 The apartment features great views of the ocean and the famous Lion’s Head mountain – one of Cape Town’s landmarks. The outdoor deck and swimming pool are sea facing, and the décor is luxurious and cool in contemporary summer home / beach holiday house style. The triple story White Sails is a classic and beautiful villa that sleeps up to 12 people in six bedrooms. 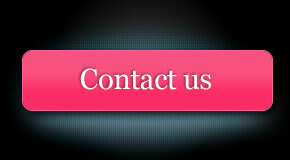 The décor is plush and comfortable, with a perfect balance between modern and ‘sea-side holiday home’. The views from White Sails are exceptional – taking in ocean expanse all the way to Robben Island, and even better, the views can be enjoyed from the heated swimming pool. If you have the will to tear yourself away from either of these Camps Bay Holiday Villas at all, the beach is just down the hill, as are all the other fun things. 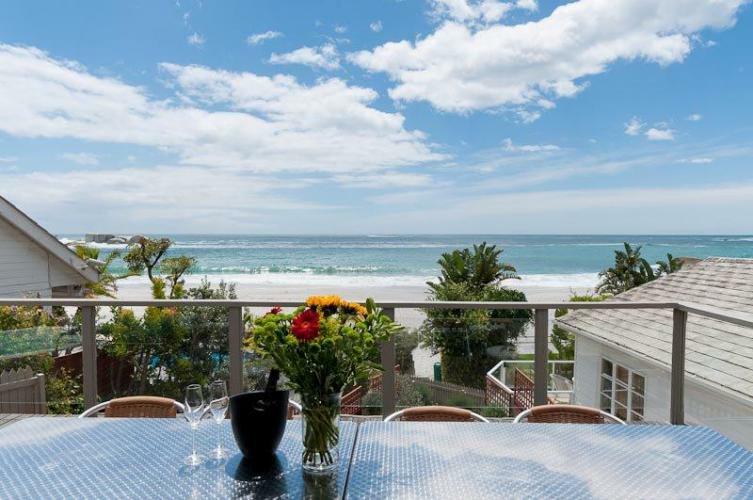 A Beach House in Sunny Camps Bay is the Perfect Christmas Holiday Home! 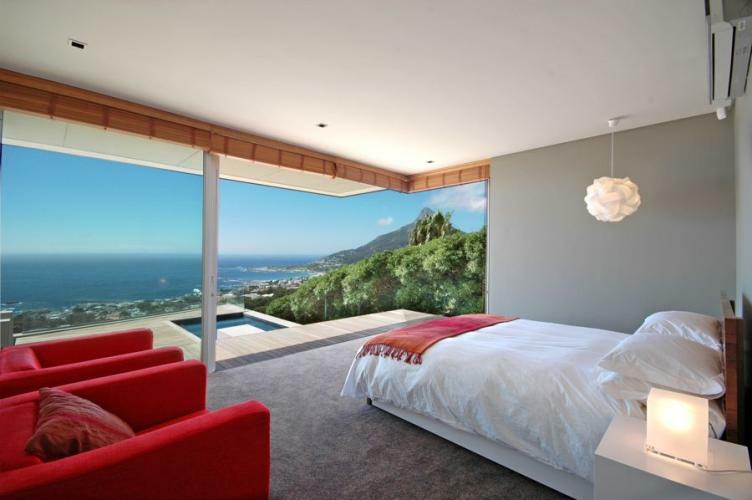 The best time to enjoy Camps Bay and one of these Camps Bay Holiday Villas is over Christmas and New Year. The skies are blue, the sun beats down and the beach boys and beach babes adorn the sands of Camps Bay and Clifton Beaches like so many life-size Barbie and Ken Dolls…and who doesn’t want Barbie and Ken for Christmas? Just a few metres from the Clifton’s 4th beach, 62 on Fourth is the ultimate beach cottage rental in Clifton – right next door to Camps Bay. When the sun goes down, enjoy cocktails in the Jacuzzi on the deck overlooking the beach, a sea turned deep grey and a sky deep red with the sunset. The cottage sleeps six, but the deck accommodates ten people, so it’s perfect for entertaining guests. The décor is ‘shabby chic’ with rustic touches and lots of white; this beach-front rental is the perfect beach house in every way. 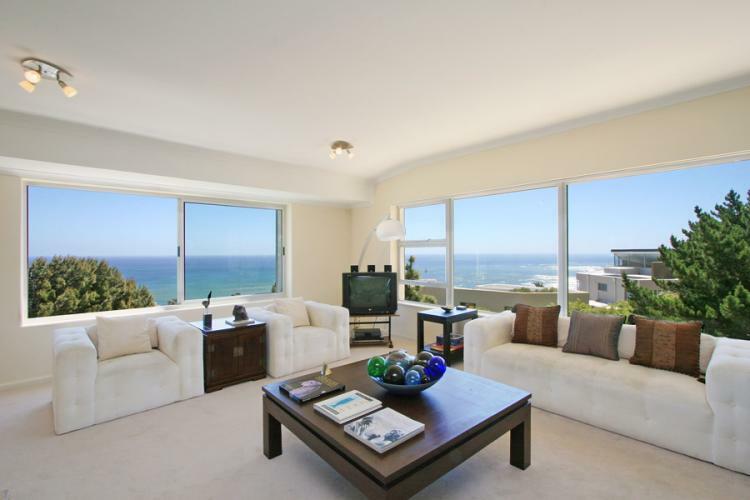 Seacliffs is a compact apartment in a secure building with magnificent views of the ocean. Situated right behind the beach, Seacliffs sleeps two, with a sleeper couch in the main room for guests. This little apartment is ideal for a young couple or friends who plan on enjoying spa baths with ocean views, quick trips down to the beach and making the most of Camps Bay’s nightlife. It’s centrally located and you’ll have plenty of cash left over to spend in the shops, restaurants and bars, or to go clubbing or exploring Cape Town and all of the many activities the city has to offer – that’s if you want to do anything other than lie on the beach. Stay in this exclusive suburb in one of these incredible Camps Bay Holiday Villas and awake to sensational uninterrupted views of the sea and mountains. 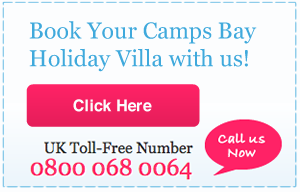 For more Camps Bay Holiday Villas with pools, Jacuzzi’s and a glamorous beach on your doorstep, visit Villas Camps Bay.